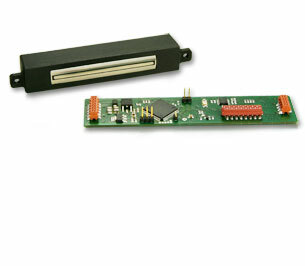 WHD's single head Magnetic Sensor allows a presence detection of ferromagnetic elements as well as the magnetic signature evaluation on EURO banknotes. Further currencies can be easy implemented by a software upgrade. The highly reliable magneto-inductive head ensures a very accurate detection.